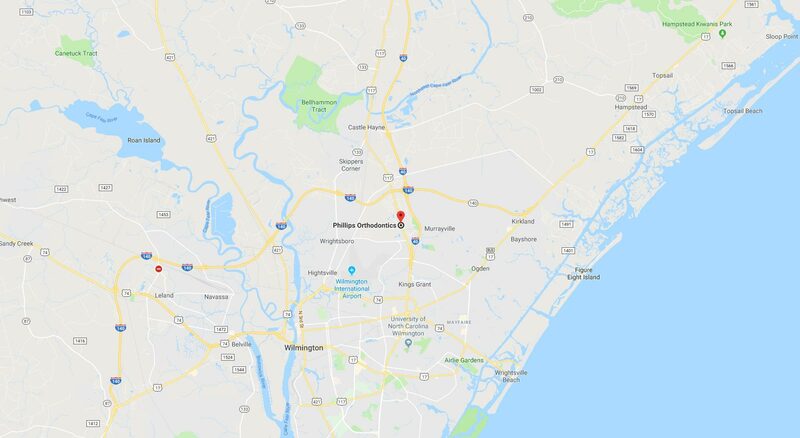 In certain cases, Dr. Phillips may recommend that you consult an oral surgeon for surgical orthodontics near Hampstead, NC. 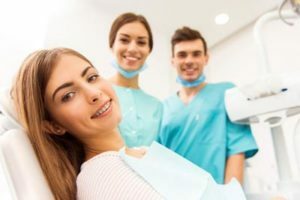 If your orthodontic treatment requires the expertise of an oral surgeon, Dr. Phillips will formulate a treatment plan, perform the necessary orthodontic preparation, coordinate the referral with a local surgical specialist, and also perform your post-operative orthodontic follow-up. Using his expertise, he will help oversee the entire process. 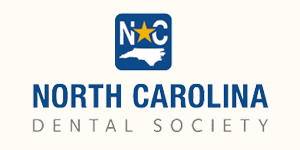 Come experience our 5-star-rated specialist for surgical orthodontics near Hampstead, NC – we can’t wait to meet you!